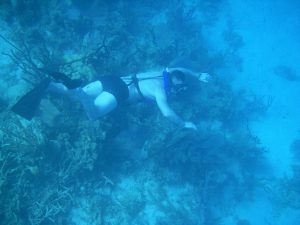 Donkey Diver Club , is a professionally run, open dive club focused on getting divers into the water and keeping Read more. Based in Burgess Hill, West Sussex, B-9 Fire Protection Ltd are specialist suppliers of fire safety equipment, extinguishers, signage and Read more. Kent Marine Services are based in Medway Kent boasting many years of experience maintaining and servicing all types of marine Read more. Our purpose is to enable Children and Young People with life-limiting and life-threatening conditions to receive clinical care and support Read more. The Princess name has become synonymous with all that is finest in motor yacht design. Princess Yachts are dedicated to Read more. Situated on the River Medway in Kent, Chatham Maritime Marina is at the heart of a multi-million pound leisure and Read more. 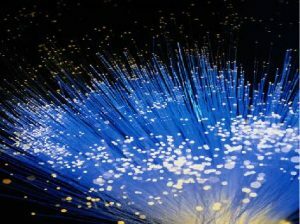 Fibre Optic testing, termination & CCTV installation Underwater LED Lighting and Marine Electrical Installation Visit Linton Systems Website Read more.